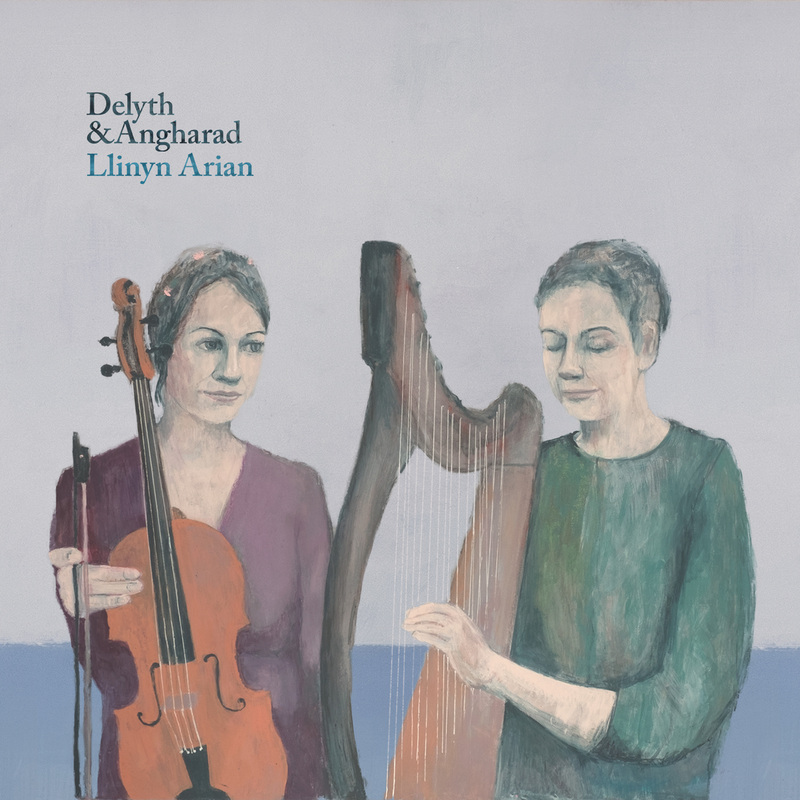 On Thursday 7 June in the Mission Gallery, Swansea, Delyth & Angharad launched their brilliant new CD, Llinyn arian. The CD’s cover features artwork by Carys, including a picture of the two musicians and their instruments. 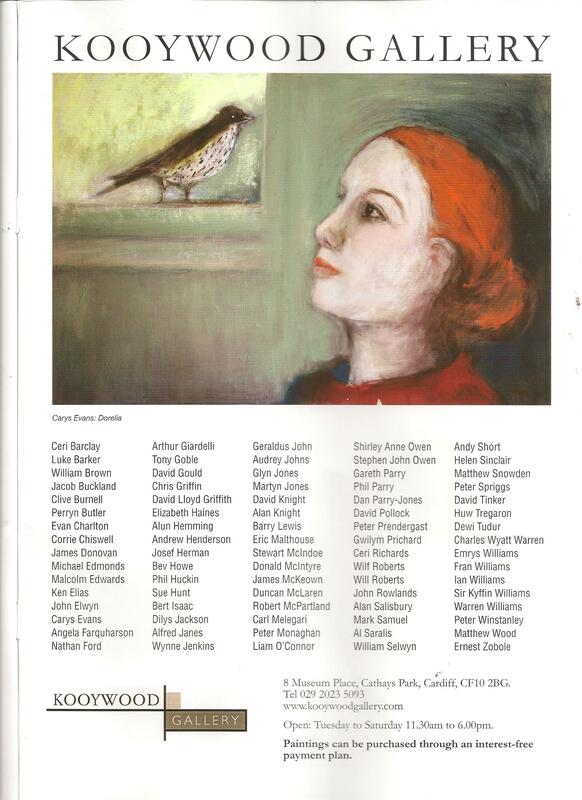 Carys’s next solo show will be in the Kooywood Gallery, Cardiff. It begins with a private view on Sunday 5 November 2017 between 2:00pm and 4:00pm, and will continue till 2 December. Carys has three paintings in the Attic Gallery’s Summer Group Show in Swansea, which continues until 9 September 2017. You can usually find smaller works in the Gower Gallery, Mumbles. Carys has her first solo exhibition in the Ceri Richards Gallery, Taliesin, Singleton Campus, Swansea University, between Saturday 24 September 2016 and 29 October 2016. The show coincides with the Swansea Festival. 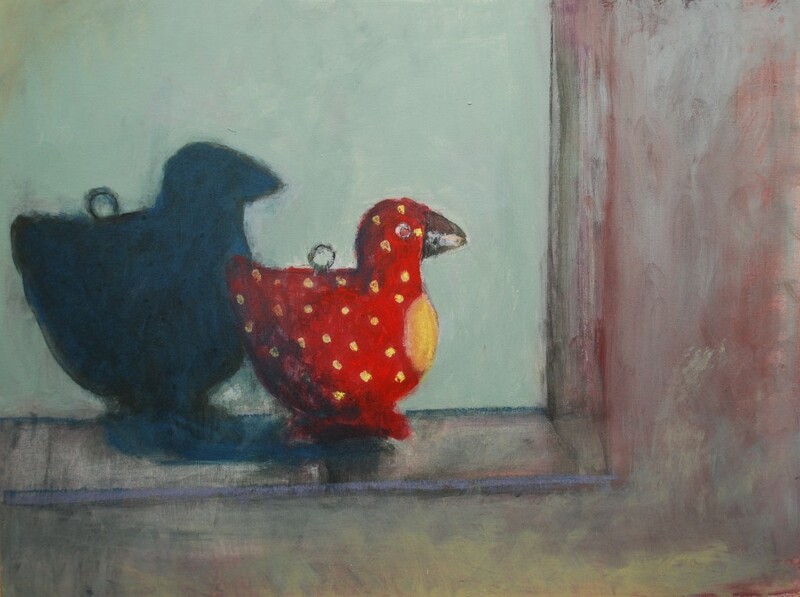 The Kooywood Gallery in Museum Place, Cardiff is staging a new exhibition of paintings by Carys Evans. 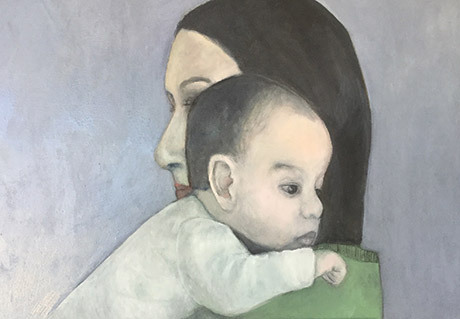 The show is a joint one with the painter Elizabeth Haines, and is open from Thursday 4 June till Saturday 27 June 2015. All the works included are for sale. 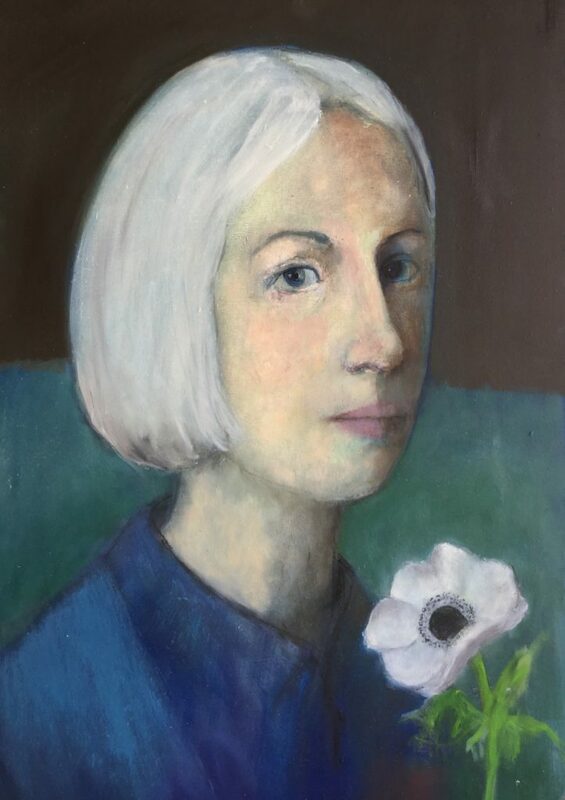 You can see Carys and her works in the Kooywood on the S4C television programme Prynhawn Da, 18 June 2015 (available till 23 July on S4C’s Clic service). Spotted Duck (2014) has been selected by the Royal Academy for inclusion in its Summer Exhibition in Burlington House, London this year. 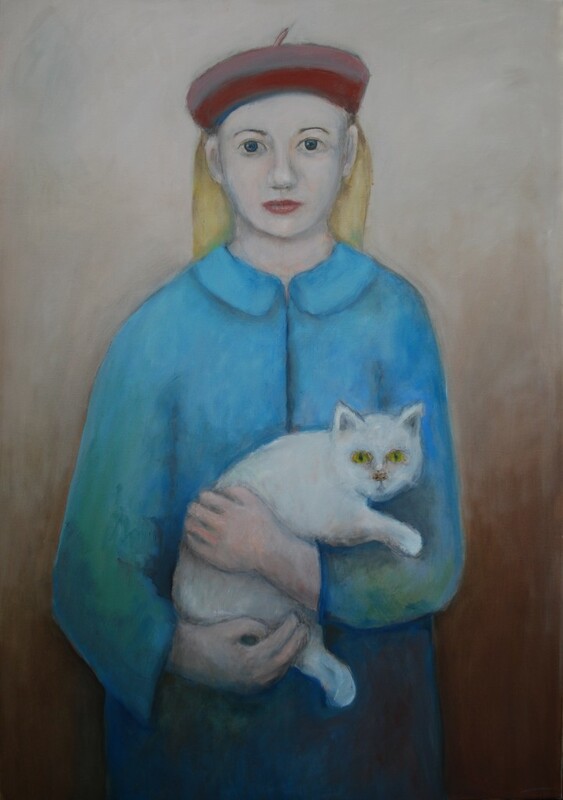 The exhibition is open between 8 June and 16 August 2015.